Cambridge Intelligence had two big reasons to celebrate this week. On Friday 21 November it was announced the Cambridge firm had been invited to join the Scale Up Club, a group of 60 high-growth European companies with the potential to hit £100m revenue within three to five years. 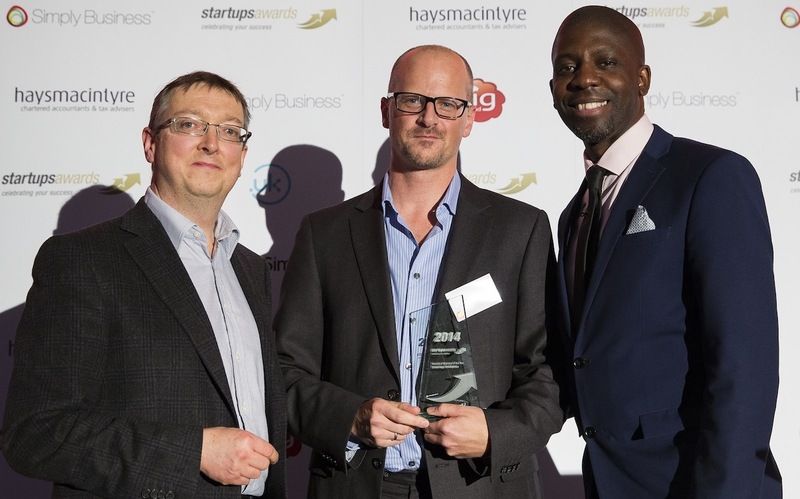 On Thursday 27 November, the company was named Innovative Business of the Year at the Startups.co.uk award ceremony in London. 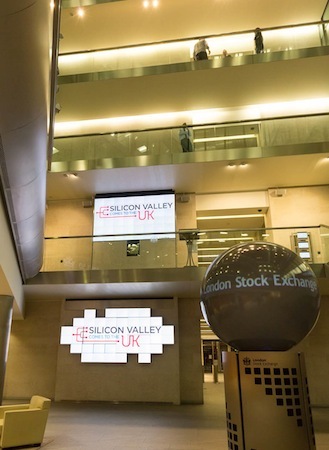 The Scale Up club was launched by Silicon Valley Comes to the UK (‘SVC2UK’) at last week’s CEO Summit at the London Stock Exchange. Through a programme of mentoring, inspiration and high-quality networking, it is hoped the trans-Atlantic partnership will help European startups overcome the ‘scale-up gap’ – the barriers entrepreneurs face when trying to scale their businesses effectively. During the summit the club’s CEO’s were able to participate in mentoring sessions with prominent Silicon Valley investors and business leaders, including senior staff from Google, Facebook and Barclays Bank. Such events will be on-going through 2015. The Start Up Awards, now in their 11th year, are organised by Start-Ups.co.uk and Simply Business, and seek to celebrate the achievements of the UK’s most impressive, fast-growth businesses. From hundreds of entries, a shortlist of three emerged for the title of Innovative Business of the Year, with Cambridge Intelligence judged the winner by a panel of entrepreneurs and business leaders. “These two good news stories have come completely out of the blue. The companies celebrated by the Start Ups Awards were so varied, and each innovative in their own way, so to win the award was fantastic. According to SVC2UK, the Scale Up Club is currently worth more than £300 million and has an annual average growth rate of 228%. They were chosen based upon their ability to reach revenues of £100m by 2020. Research from RBS, mentioned in SVC2UK’s Scale Up report, states that closing the scale up gap would generate an additional 238,000 jobs and £38bn additional turnover within three years. Cambridge Intelligence has grown at a rapid pace since its foundation in 2011. The company now counts almost 60 clients across six continents, including national governments and Fortune 500 companies, and offices in the UK and US. Recruitment for additional development staff is underway to meet on-going demand.